Neurosurgery Tasmania is a specialist neurosurgery practice, providing assessment for a wide range of disorders of the nervous system, and surgical intervention when necessary. 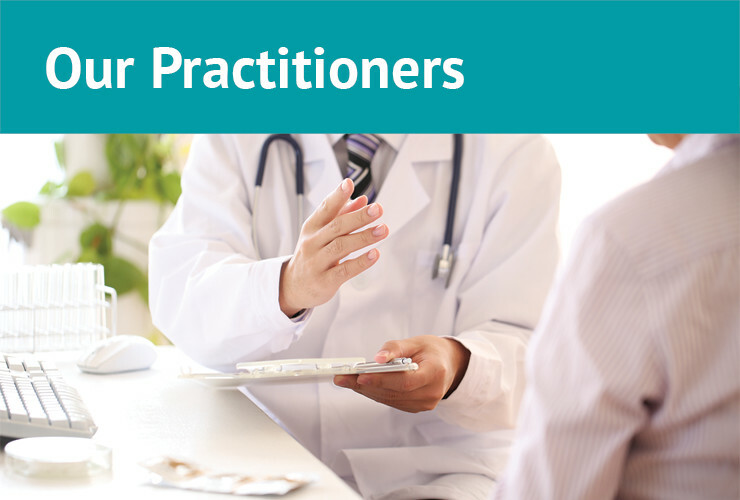 Each surgeon practices as an individual, but there is close consultation within the practice, ensuring access to the widest range of management options. Here you will find background information on our specialists and assistants. We consider that an effective team environment is essential for consistent safe outcomes, and our surgical teams work closely with our anaesthetists and the specialist neurosurgery theatre staff at Calvary Lenah Valley, to create and maintain that environment. Outlined in this section are some of more common neurosurgical conditions that we expect to deal with. 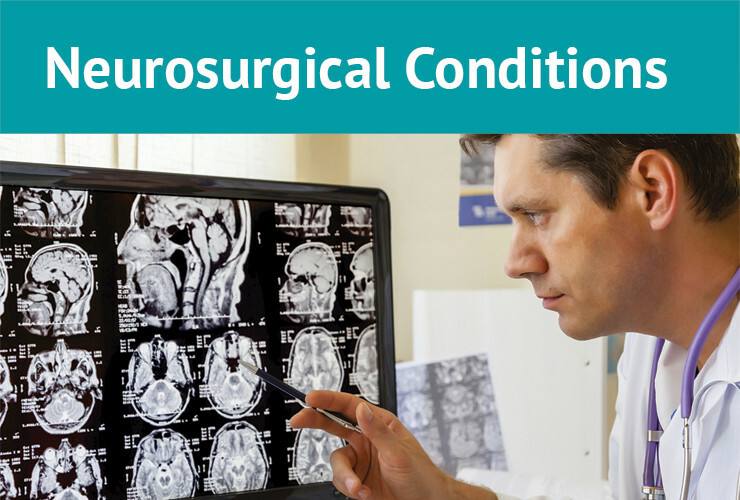 The information provided is designed to inform you about your condition, but does not substitute for a proper neurosurgical assessment by an appropriately trained specialist, who will answer questions and provide information appropriate to your unique circumstance. Originally established by Mr Andrew Hunn in 1990, this practice has recently been expanded and reformed to include the services of neurosurgeon Mr Nova Thani. Our specialist neurosurgical team provides an international standard of service to all Tasmanians. 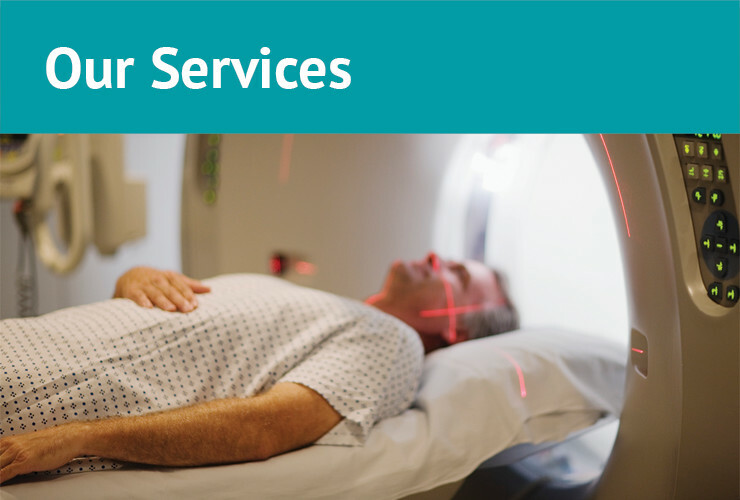 We are situated in Hobart on the Calvary Hospital Campus, Lenah Valley which allows us ready access to advanced imaging and other health professionals. The team at Neurosurgery Tasmania along with their extensive bank of expertise, utilise state-of-the-art technology and minimally invasive surgery to achieve the best possible surgical outcomes.